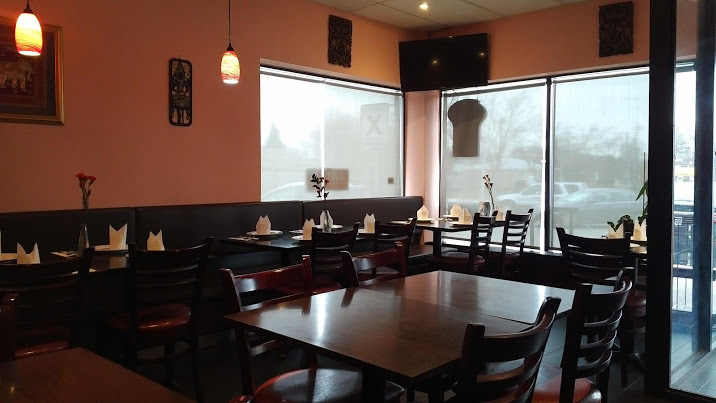 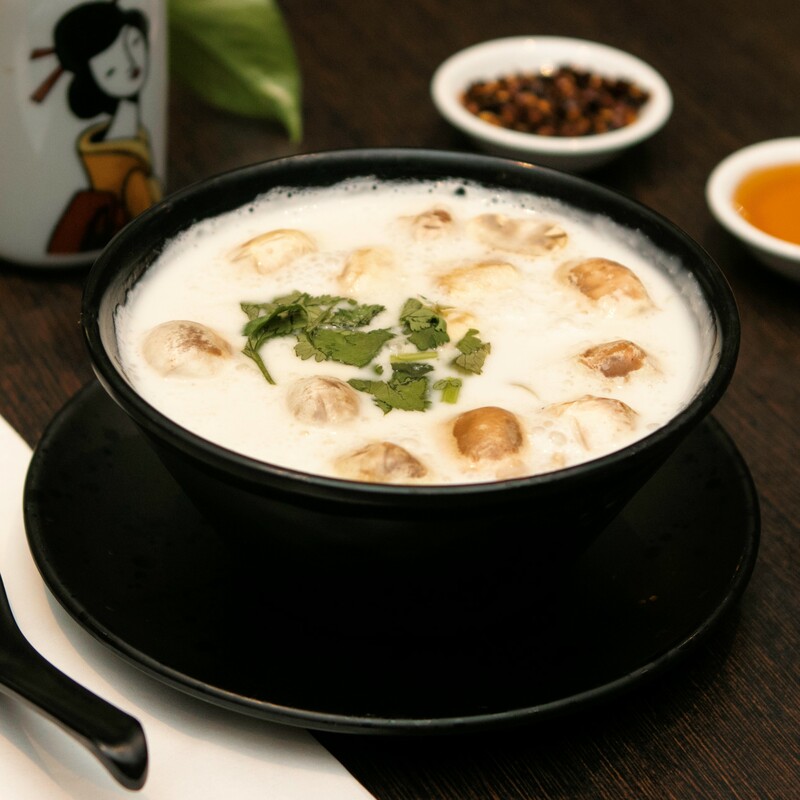 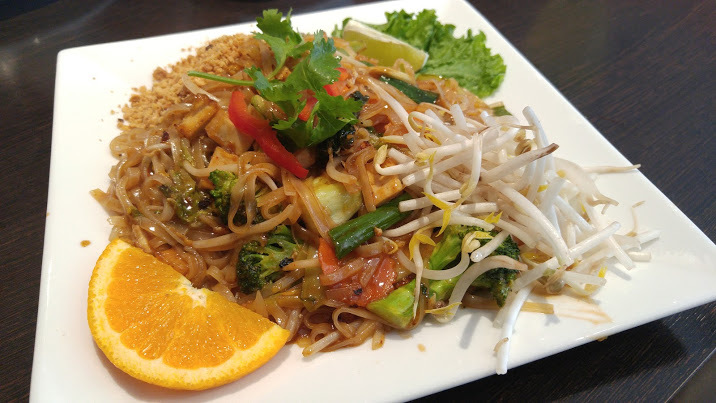 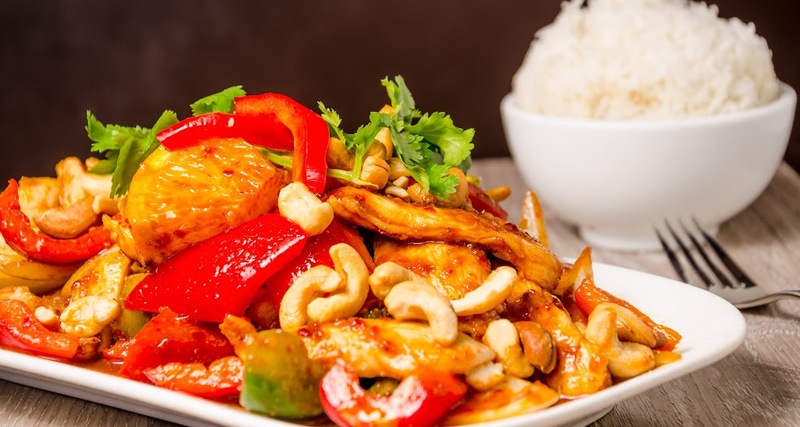 Bow Thai, located at 4755 Leslie St. in North York, serves some the finest authentic Thai cuisine in the city! 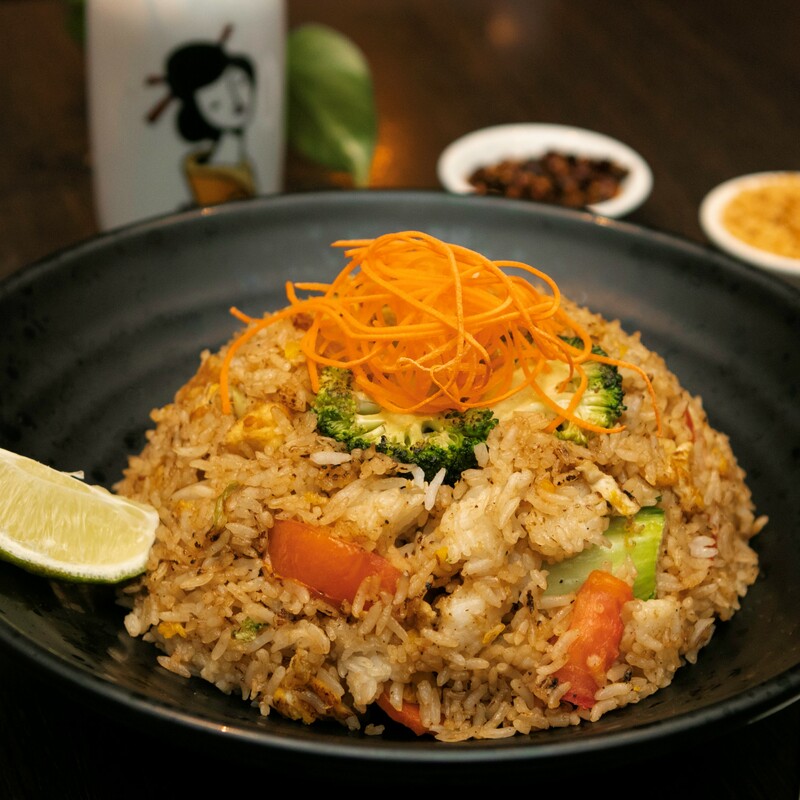 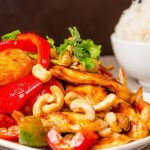 Their extensive menu created by expert chefs is full of all your favorite Thai dishes spiced to perfection as well as some unique delicacies! 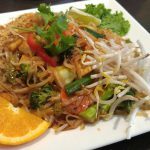 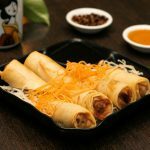 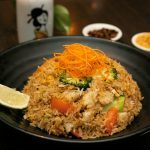 From fresh soups and salads to Pad Thai and other noodle dishes, Thai curries, fried rice dishes and delectable seafood. 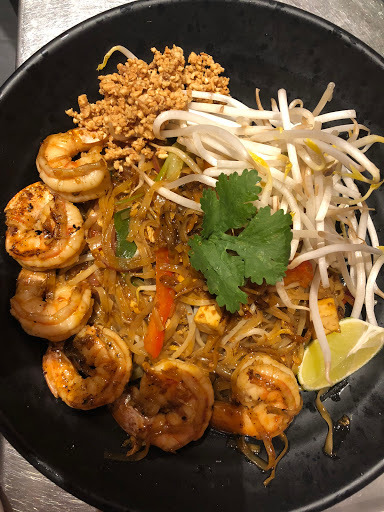 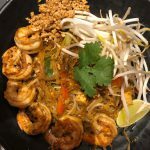 Bow Thai has something for everyone!